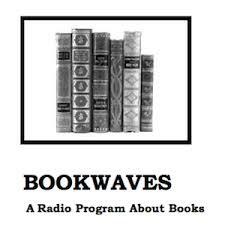 Richard Wolinsky interviews Richard Powers about Orfeo for Bookwaves, January 23, 2014. SPOILER ALERT! Do not listen to this until you’re ready to hear about the book’s surprises!